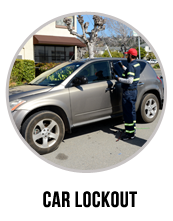 The worst thing that a car owner can do is assume that he can fix any problem with the vehicle, especially when it concerns the car’s basic functionality and electrical system. When you’ve got a problem like a car key broken in the ignition, unless you’re a certified locksmith, professional auto repairman, or auto mechanic, you should never attempt to solve things on your own. 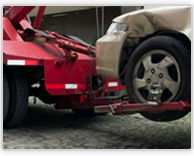 Instead, call a local reliable business like us at Eastway Towing. 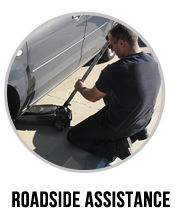 Our business is licensed, accredited, and insured, and all our technicians are ready and eager to help you out. 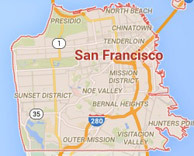 We’re a local business here in San Francisco, and we work hard to take care of our local residents. You won’t find more competitive rates elsewhere, and you won’t get the same perks that we can provide you. 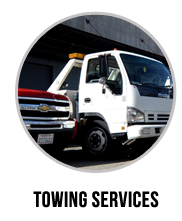 We’re open 24 hours a day, 7 days a week, and because our technicians are always working, someone can be to your location with no time. It doesn’t get any better than that! The need for professional help comes quickly when you’ve done something or gotten involved in something that you don’t know how to fix. Believe it or not, people get their ignition keys stuck in the ignition all the time, and these keys break in the ignition more often than you’d think. But the worst mistake car owners make is trying to extract the key on their own. Broken ignition key removal is difficult to achieve and can cause extensive damage to the ignition, as well as the electrical system of the vehicle. You could risk your own safety and the well-being of your vehicle by trying to do it on your own. 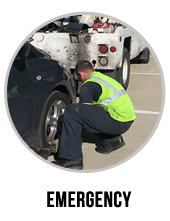 Instead, call Eastway Towing and a professional towing and locksmith technician will come to your location. He’ll have plenty of experience with broken ignition key removal and will be able to safely remove all the piece of your key. He’ll also cut you a new key on the spot, make sure the ignition and electrical are undamaged, and get you on your way!